Lydia | Mix It Up! 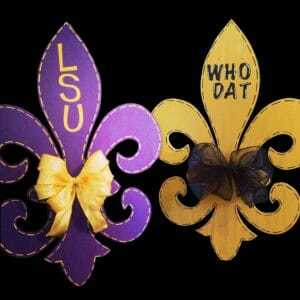 Join as we paint our very own Fleur De Lis Wood Hanger! Come paint and socialize with us and enjoy sipping your favorite beverage from our on site Wine Bar as we celebrate this great occasion.